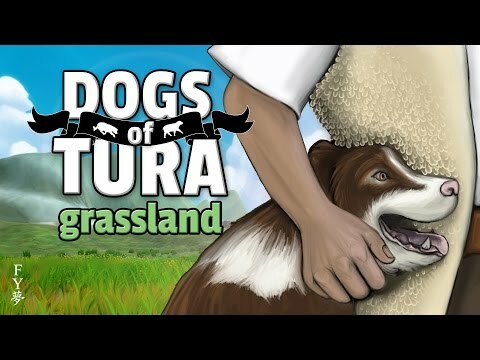 You will become a dog, and discover the exciting world of games of TURA. You should start training your dog to obey you, and can improve the qualities of your sheepdog...You must guide your flock to the corral, dodging obstacles in the shortest time possible. Remember, to get 3 stars must arrive before the last 60 seconds, 2 stars before the last 45 seconds, and 1 star before last 10 seconds. We have introduced to improve the graphics options to try you can live the best possible experience.